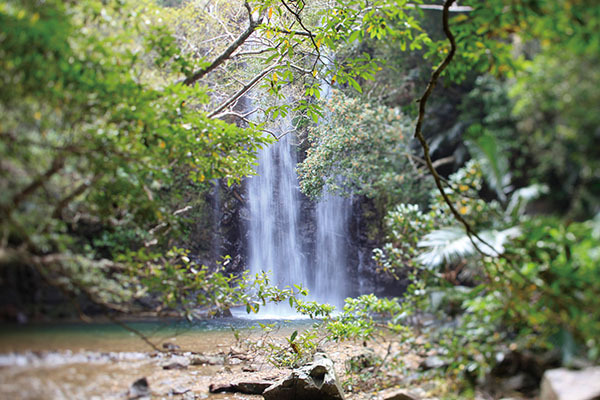 The 26-meter-high Hiji Falls is the largest waterfall on the main island of Okinawa. 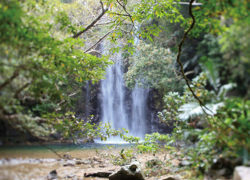 It takes about an hour to get to the falls, located 1.5 kilometers from the entrance. Although there is a walkway, some sections slope sharply, and visitors will feel a sense of exhilaration when they finally reach their destination.